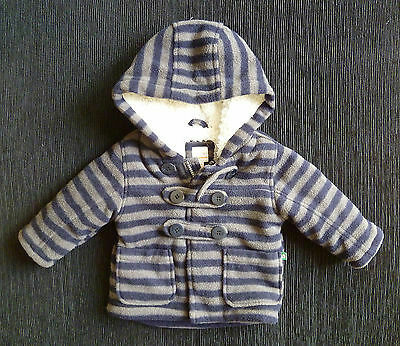 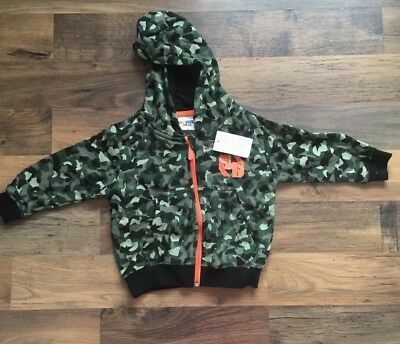 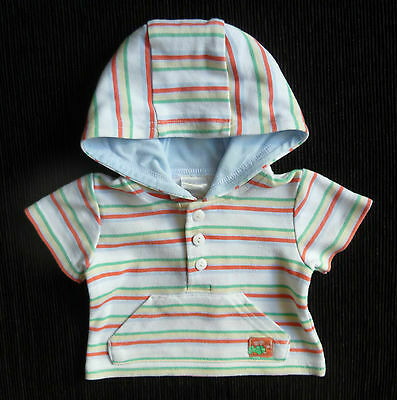 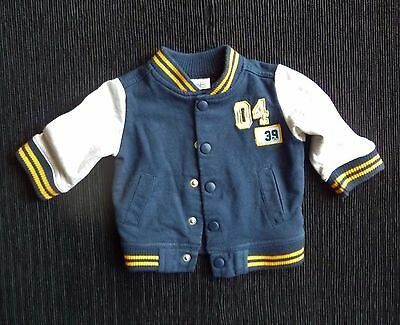 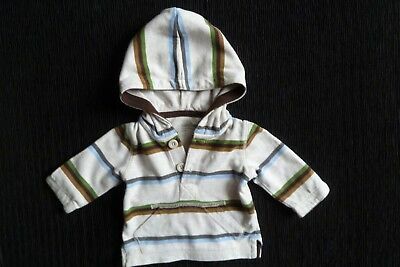 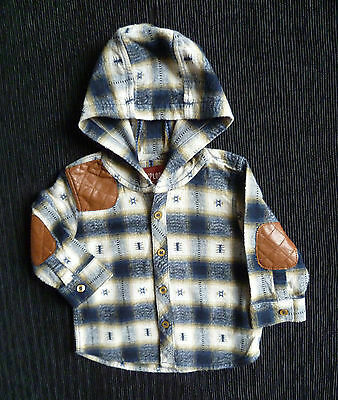 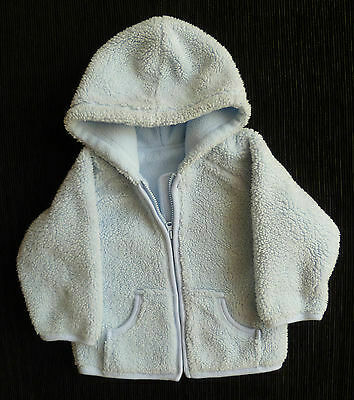 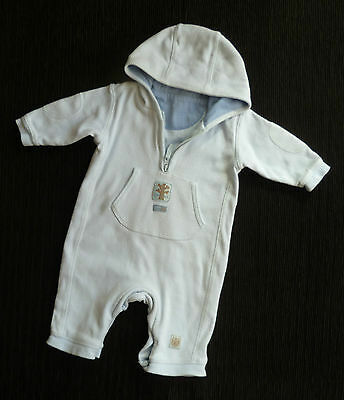 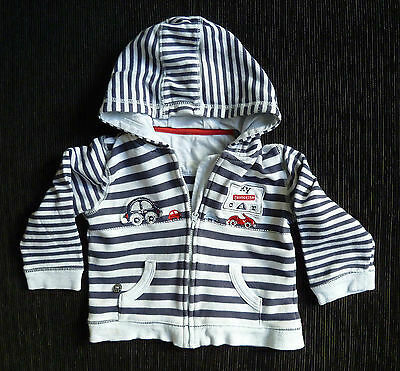 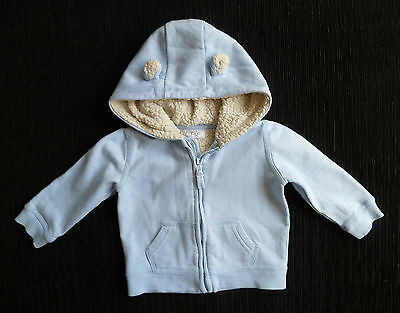 Baby clothes BOY 0-3m GAP hoodie/jacket warm,hood,beige/blue/green.. SEE SHOP! 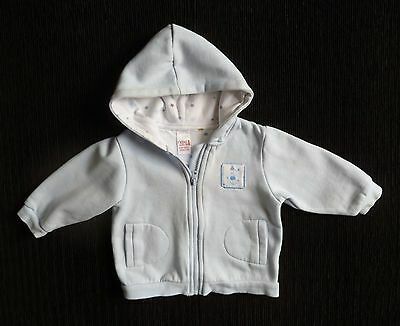 Baby clothes BOY 3-6m Blue Zoo grey/navy fleece coat hood 2nd item post-free! 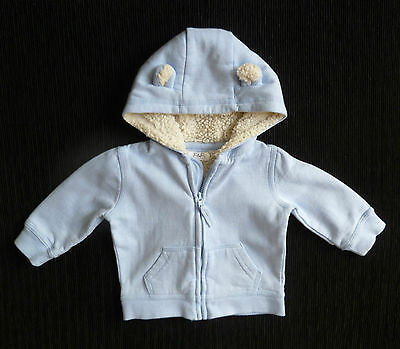 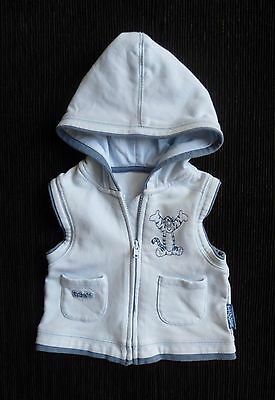 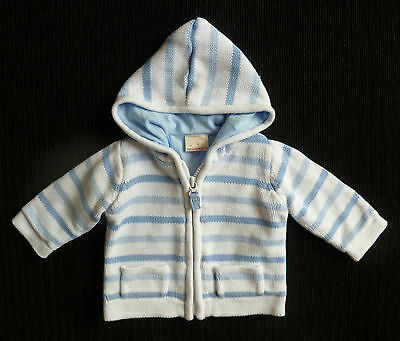 Baby clothes BOY 3-6m F&F light blue zip jacket fleece-lined hood/ears SEE SHOP! 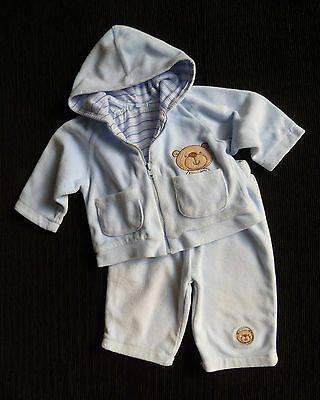 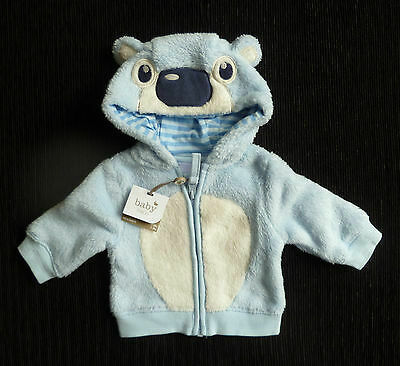 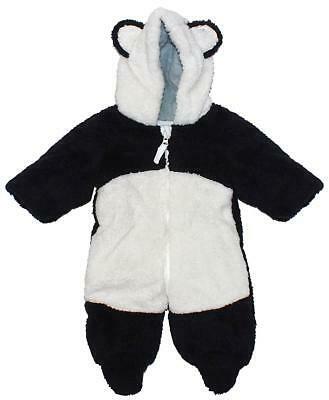 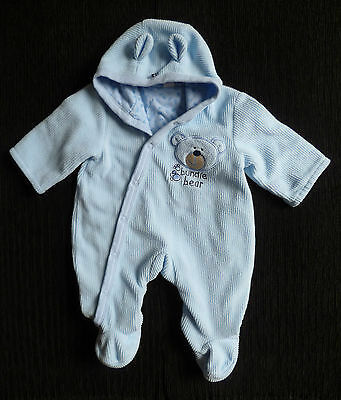 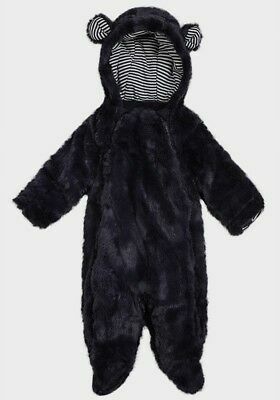 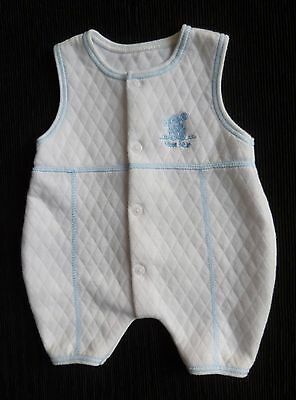 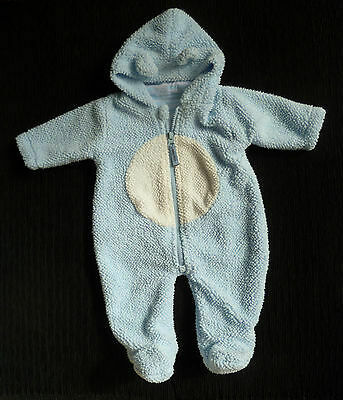 Baby clothes BOY 0-3m Blue bear pramsuit hood cotton-lined COMBINE POSTAGE! 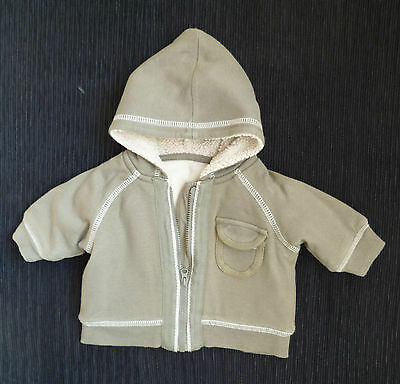 Baby clothes BOY newborn 0-1m George khaki jacket/coat fleece hood zip SEE SHOP! 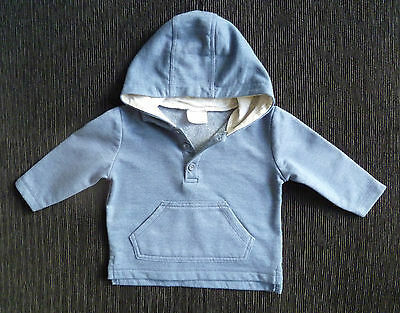 Baby clothes BOY 3-6m navy blue zip soft sweatshirt-style hood jacket SEE SHOP! 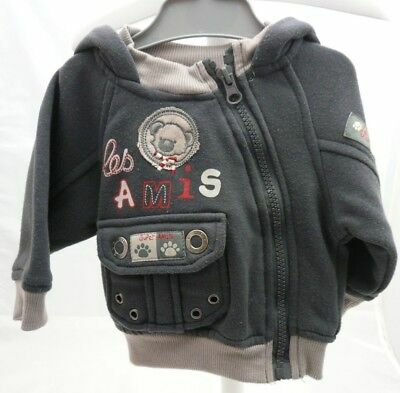 Trenca de la marca Mayoral, con forro micropolar interno.Talla 12 meses 80cm. 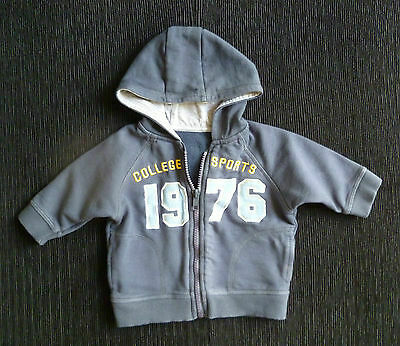 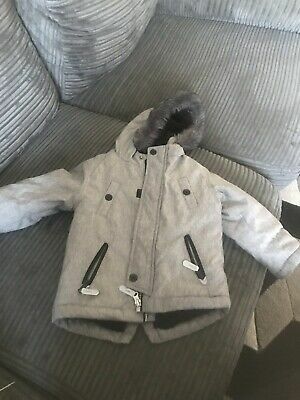 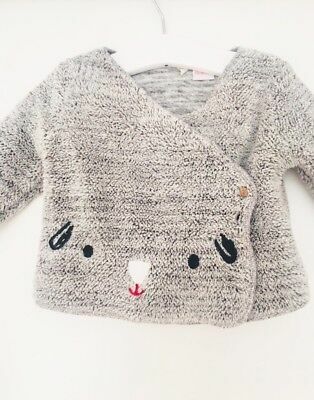 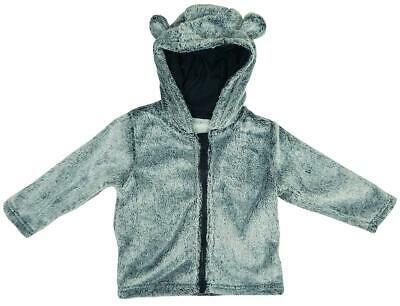 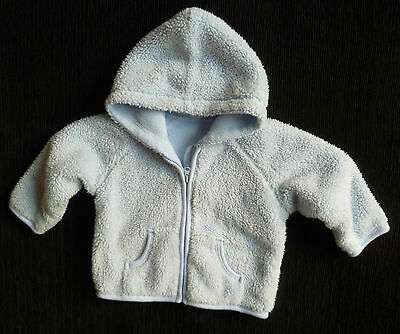 Baby clothes BOY GIRL 18-24m grey hood sweatshirt/jacket zip 2nd item post-free! 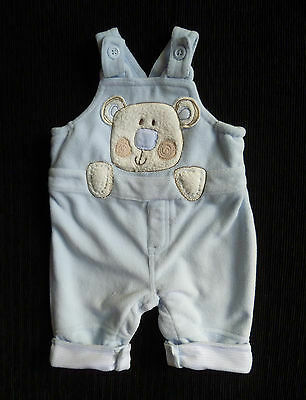 Baby clothes BOY 0-3m soft fleece pramsuit/dungarees blue bear COMBINE POSTAGE! 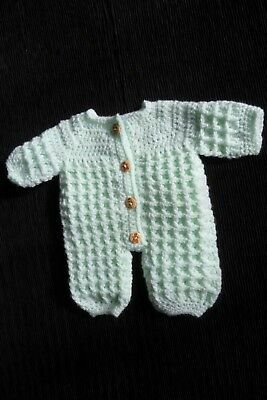 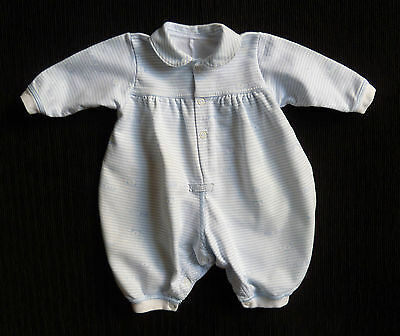 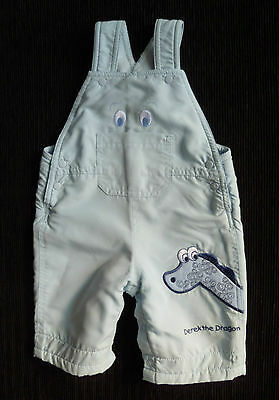 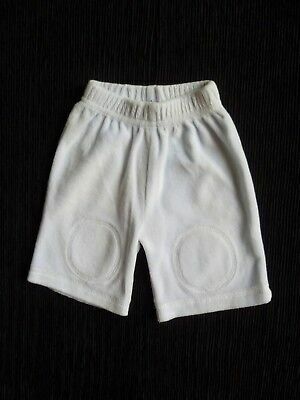 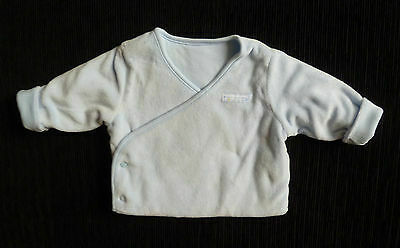 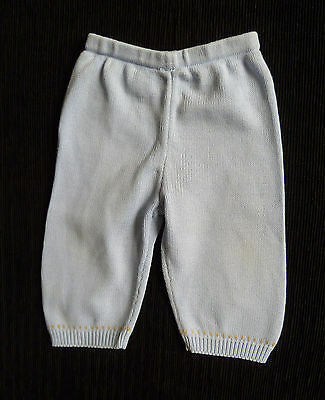 Baby clothes BOY 9-12m knit blue pramsuit over trousers 2nd item post-free! 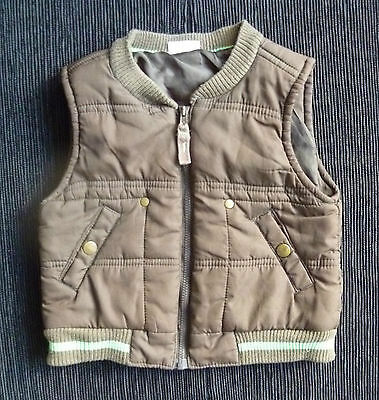 Baby clothes BOY 12-18m brown quilt padded sleeveless jacket/gilet COMBINE POST! 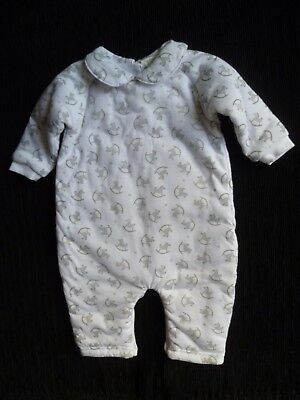 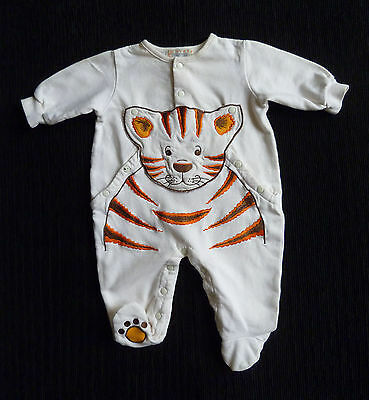 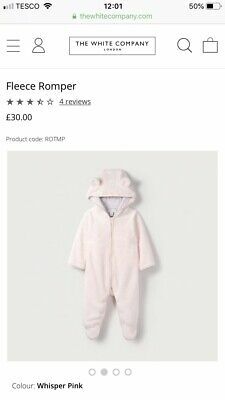 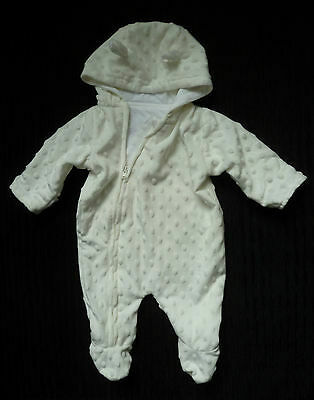 Baby clothes UNISEX BOY GIRL 0-3m cream fleecy elephant hooded pramsuit soft! 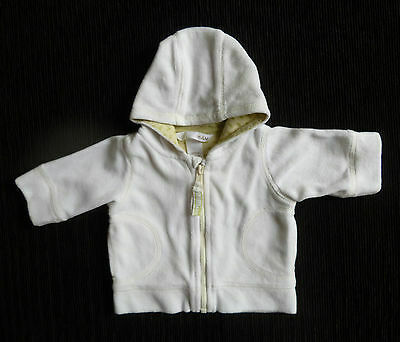 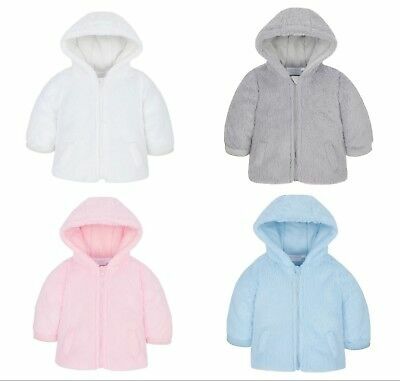 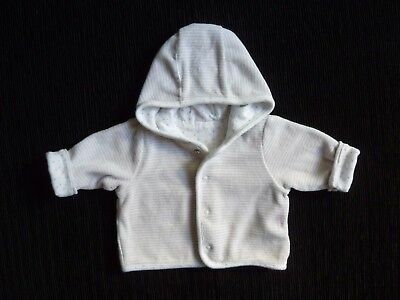 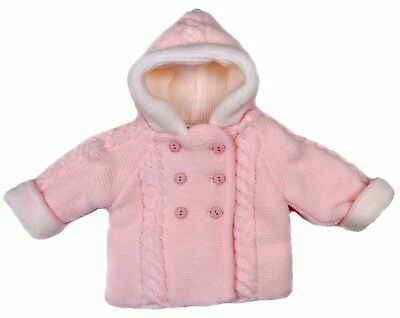 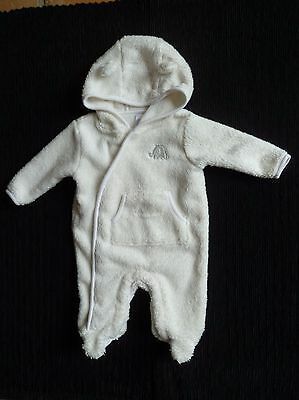 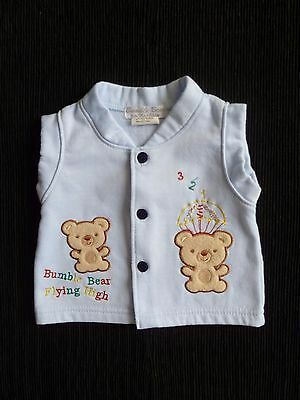 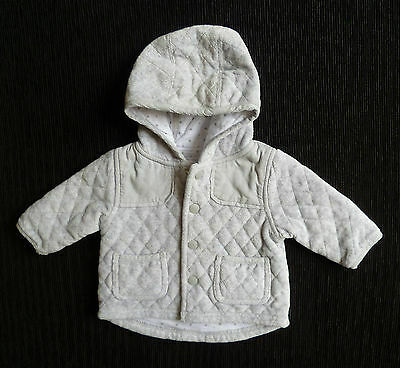 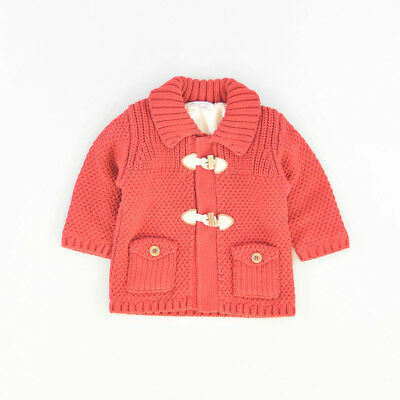 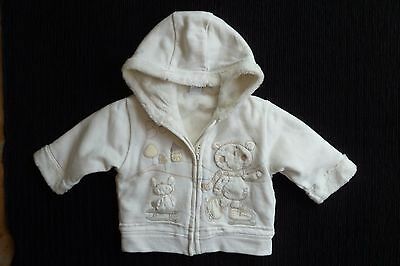 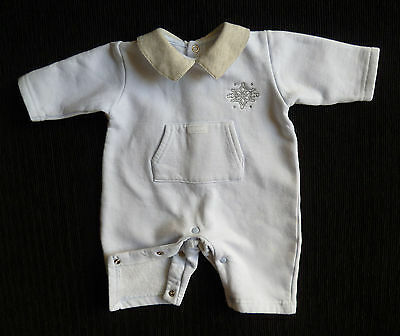 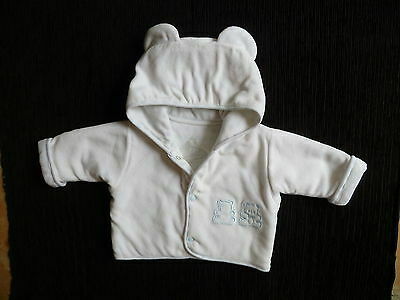 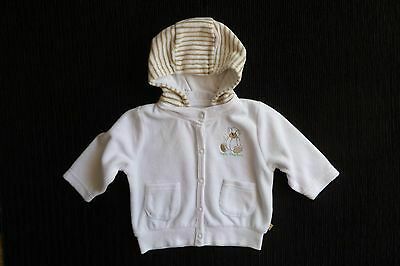 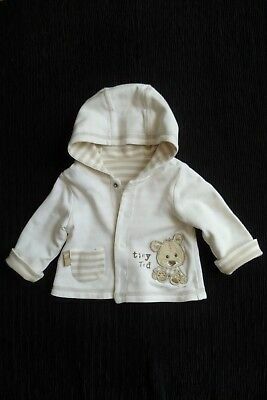 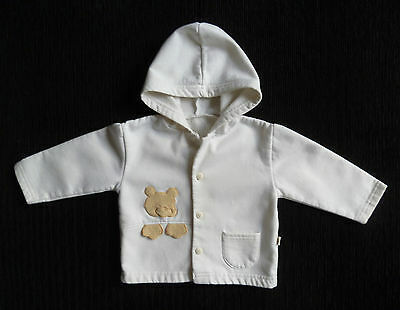 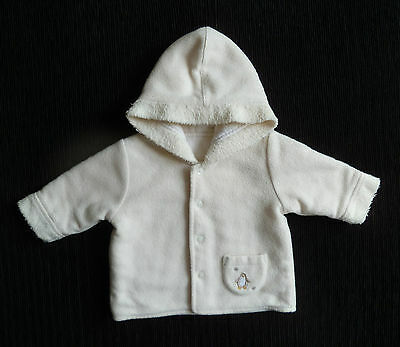 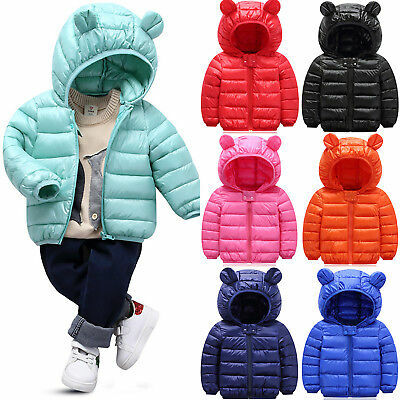 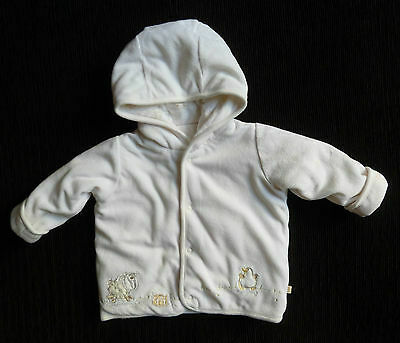 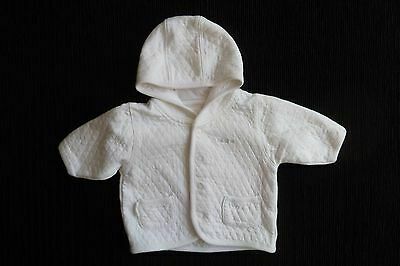 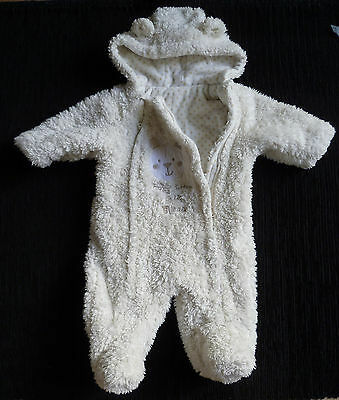 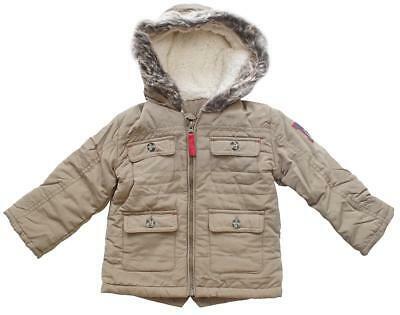 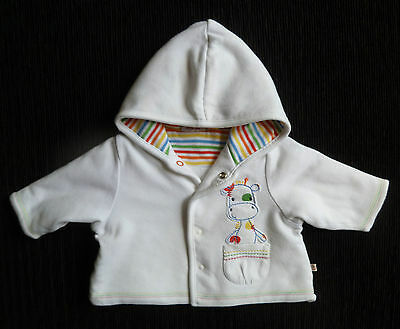 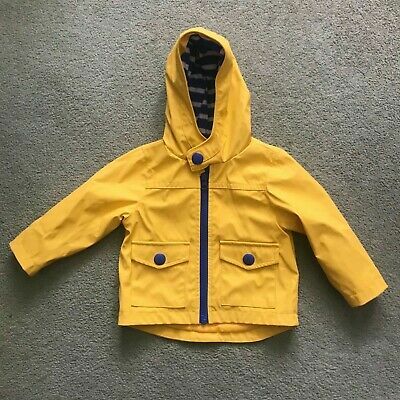 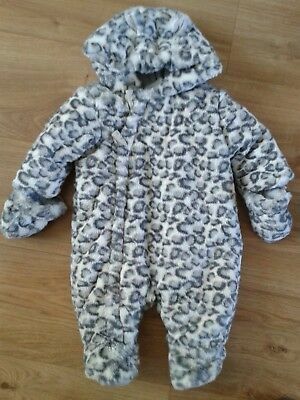 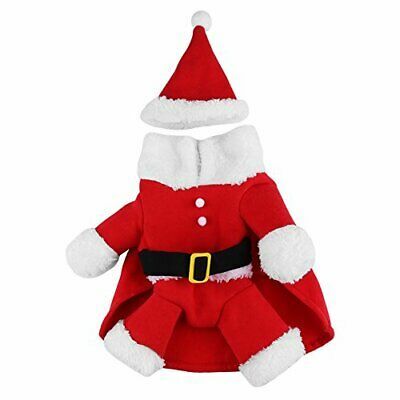 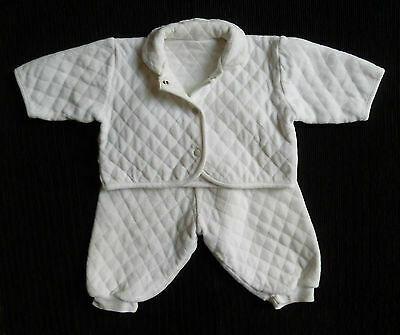 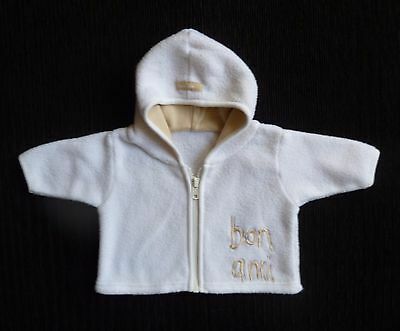 Baby clothes BOY GIRL 3-6m cream lightweight bear coat/jacket hood COMBINE POST! 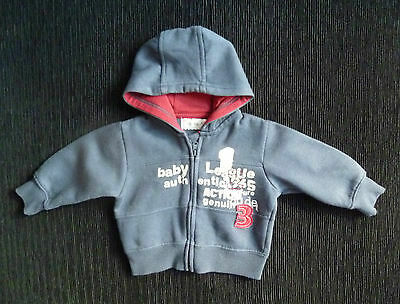 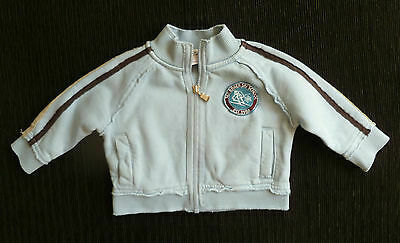 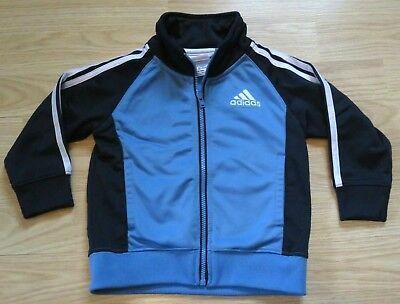 Baby clothes BOY 3-6m sweatshirt grey/blu hood jacket zip COMBINE POST SEE SHOP! 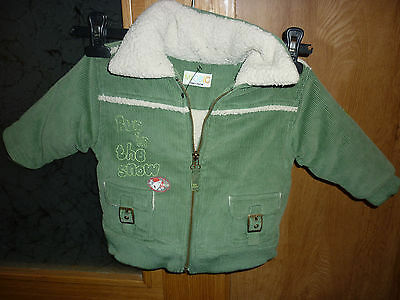 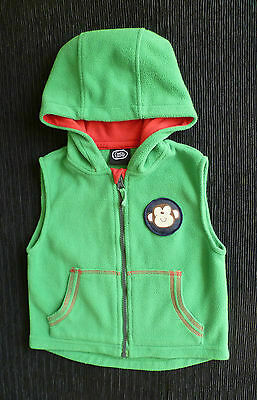 Baby clothes BOY 18-24m green fleece gilet/jacket zip monkey 2nd item post-free! 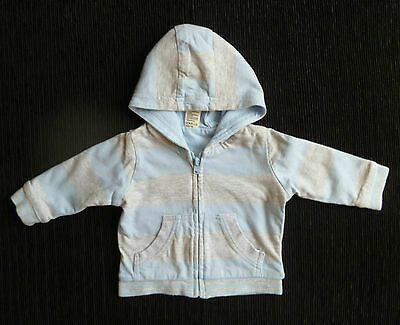 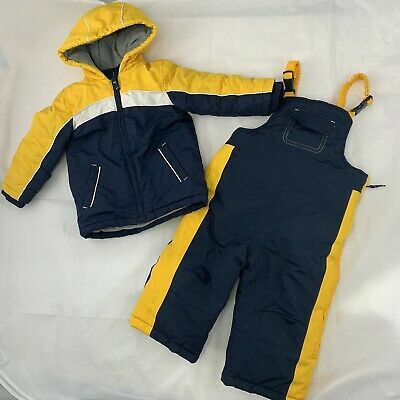 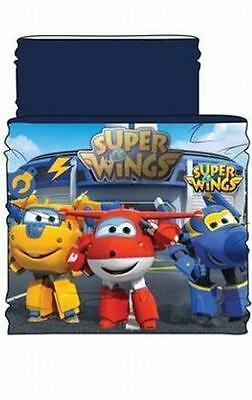 Baby clothes BOY 0-3m ZIP ZAP blue zip sweatshirt jacket hood COMBINE POSTAGE! 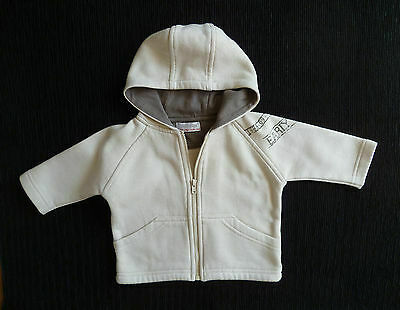 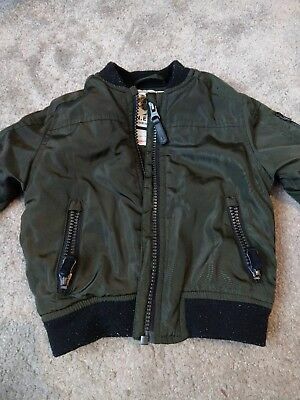 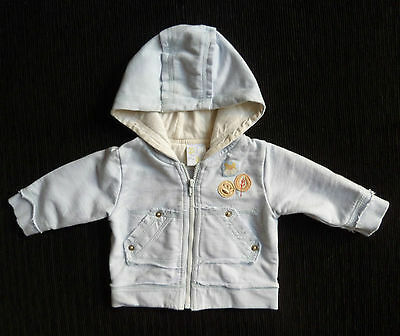 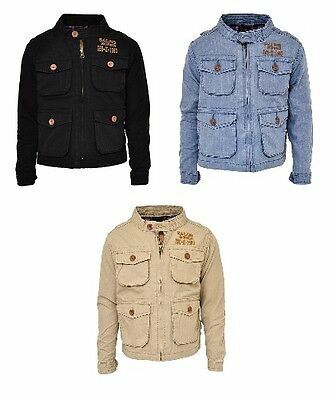 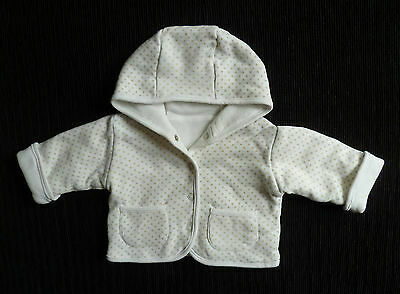 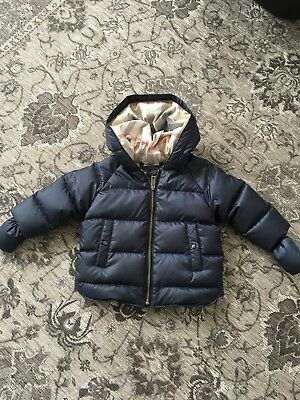 Baby clothes BOY 3-6m NEXT warm jacket hood black/cream 2nd item post-free! 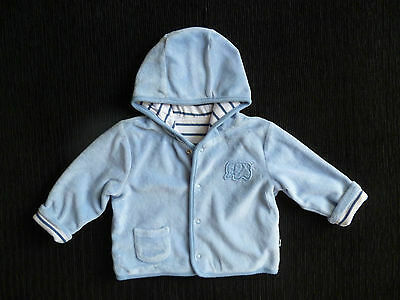 Baby clothes BOY 0-3m M&S double-breasted blue velour jacket 2nd item post-free! 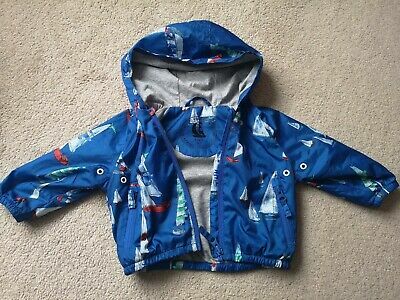 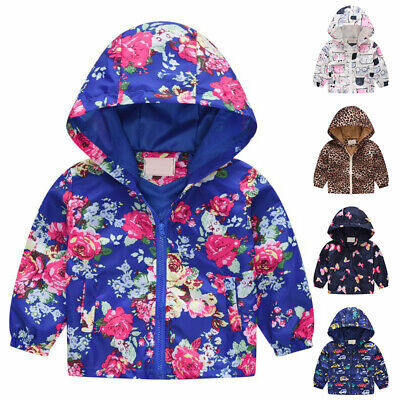 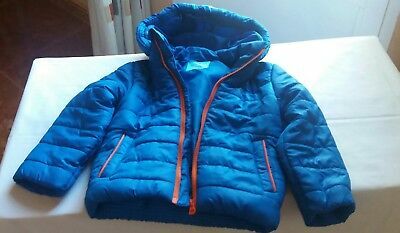 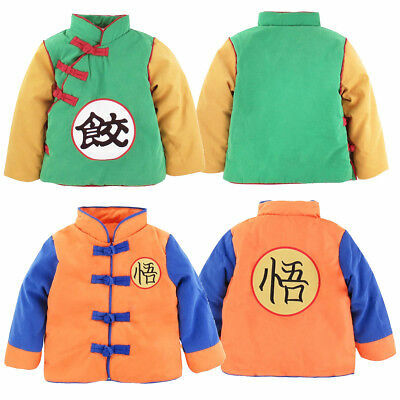 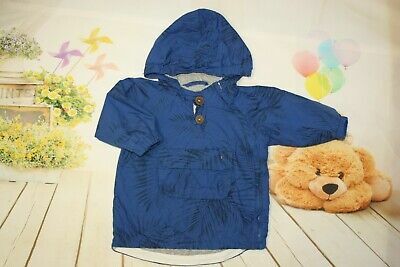 Baby clothes BOY 6-9m blue fleece coat/jacket hood zip COMBINE POST SEE SHOP!